Agatha Christie, the popular detective novel author, was once quoted as having said that where large sums of money are concerned it is advisable to trust no one. A federal court indictment issued on March 29 once again bears out the wisdom of Ms. Christie’s statement. While you may not be able to completely trust anyone, there are some widely accepted truths which you can apply to any investment decision which can safeguard your investment dollars. Caldwell and Smith convinced these investors that the bonds were safe, risk-free and worth tens, if not hundreds of millions of dollars and could be sold to third parties, when in effect this collectible memorabilia had no investment value. The complaint further alleges that “Smith promised an investor that she would receive 15 times her original investment within 30 days and any funds she invested would be returned within 5 days of any demand for the funds.”3 Most investors have not received any compensation for their original investment, let alone any return on that investment. In fact, some of the money was used for Caldwell and Smith’s personal expenses and some investor funds have been traced by law enforcement to offshore third parties, at least one being in Mexico. Another truth goes back to Agatha Christie’s quote. Trust no one. Caldwell’s role as senior pastor in the church instilled trust in these elder investors. The investors made the assumption that since he was a respected religious leader, having even officiated at the marriage ceremony for the president’s daughter Jenna Bush Hager, he could be trusted. When investors became anxious about the failed deals, Caldwell relied on his spiritual leadership role, telling the investors to “remain faithful” and they would receive their money. According to the indictment Caldwell also used religious references in emails targeted to give investors hope that they would soon be repaid. 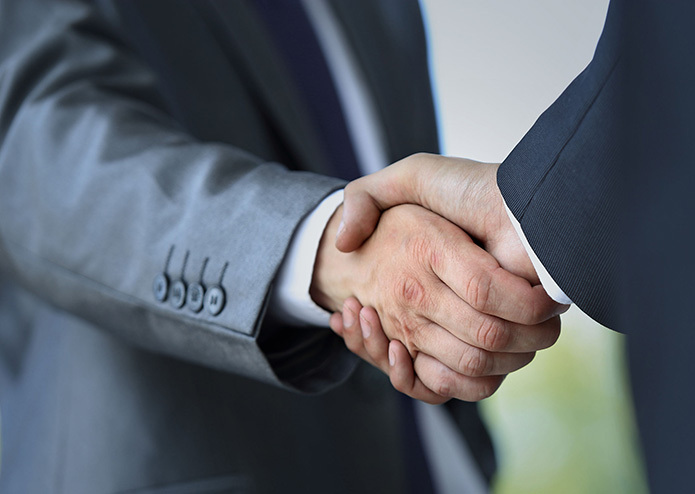 Caldwell’s partner, Smith, represented himself as a financial planner and investment adviser with many years of experience advising clients on similar deals. He had well established ties to some of the prospective investors. However, the Financial Industry Regulatory Authority (FINRA) had barred Smith from the broker-dealer business in 2010, three years prior to the commencement of this investment scam, in part for commingling investor funds in his business account and for misappropriating investor funds. If they had done their research, investor may have discovered that Smith had been barred from the broker-dealer business and that the company who was receiving their wire transfers, LDT, was a Wyoming limited liability company whose only members were Caldwell and his wife. Finally, watch out for common mistruths such as was the case when Smith reassured prospective investors that the investment was so sound that he personally invested $250,000 of his own money in the bonds. Not only did he not invest in the scheme, he actually received $1 million in investor funds derived from the scheme. Smith also failed to disclose that he was being compensated for recommending the investment to prospective investors. There is actually a term for the type of scam perpetuated by Caldwell and Smith. It is called affinity fraud and it is defined as an investment scam that preys upon members of identifiable groups, such as religious or ethnic communities, the elderly or professional groups. Affinity fraud scams often enlist respected community or religious leaders from within the group to spread the word about the scheme and convince members that the fraud is legitimate and worthwhile.6 The U.S. Securities and Exchange Commission has additional information on their website on how to protect against these types of scams. If you have questions about investment fraud, financial schemes, broker misconduct, or about your broker’s management of your account, please contact our Securities Law Firm at: 313-334-7767 for a Free case evaluation.